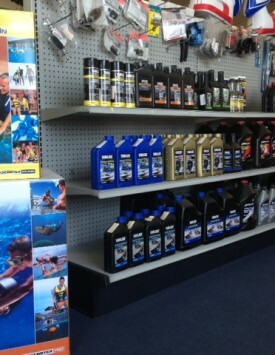 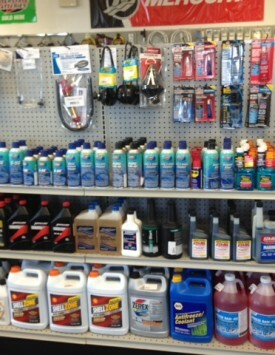 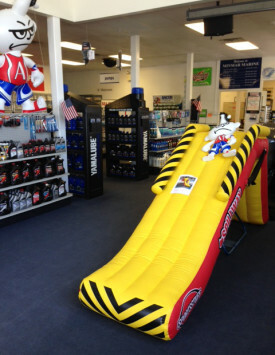 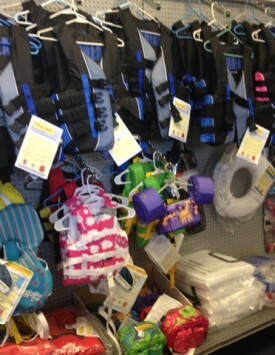 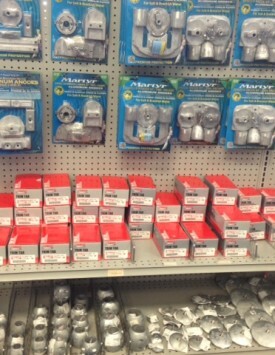 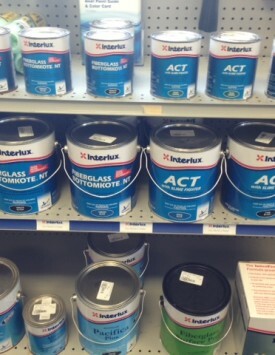 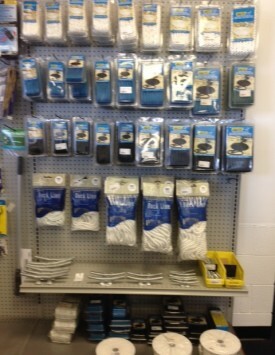 Our parts department and marine store is always stocked with the boating essentials you are looking for. 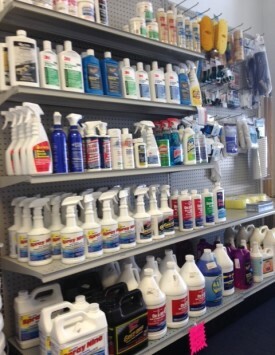 From an extensive selection of cleaners and waxes to a difficult to find engine part, or even that towable the kids have been asking for, we have you covered. 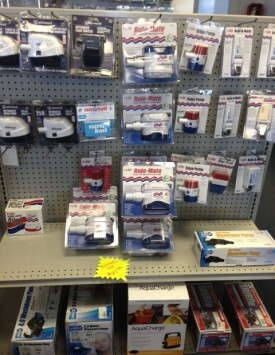 Come take a look at our ever-growing inventory and make Minmar Marine your one-stop shop for all your boating essentials.